Is A “Free Estimate” Really FREE???? There’s a ton of businesses out there that provide their potential clients a “Free Estimate” or “Free Quote” in order to earn that clients business. These types of services put the client in a powerful position and gives them much variety on who to use for their services BEFORE they buy! It’s a good thing as a consumer to get out there and get as many quotes as you feel comfortable with before you plan to use these services in your home or business. Sometimes these free estimates may be too high or too low. Some “Inflated” estimates are just that, “Inflated” and low estimates may just be too good to be true when you get the invoice for added expenses that weren’t included in that price once the project is finished. So how do you know which estimate to use? – Assessing the project to be done. Example- Bathroom renovation: Any water damage, mold, or structural issues with floor, walls, etc. issues that can be seen externally? – Figuring out a date when project is to begin and to be completed by. And the list goes on and on. So as you can see. 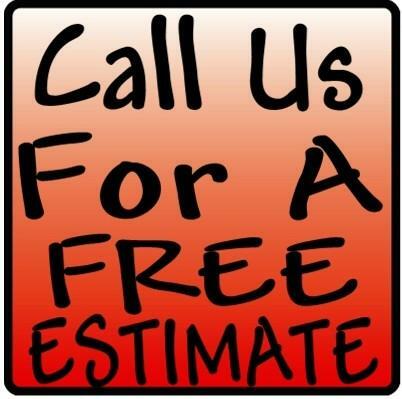 From a business prospective, a Free Estimate for us as a business is not really free but again it’s the cost of doing business and great for your potential client and it shows that your honest, experienced, knowledgeable, organized and have a mutual understanding between you and your client as far as what is to be involved into to project from start to finish. A contract is a renovator’s most important tool. Having it “in writing,” is what homeowners today expect from a professional renovator . indication that their renovator is legitimate and does business in a professional manner. is to show your clients what it takes to “do it right” and be professional. for both you and your clients. It helps build their confidence and your relationship. that can lead to a breakdown in your relationship and cause issues with the project. remodeling, you need a contract. 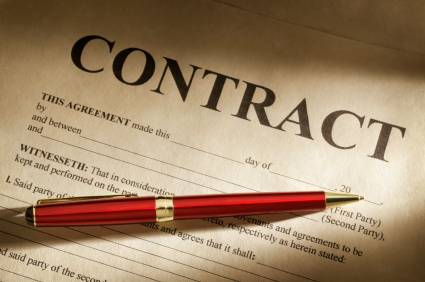 We welcome any stories you’d like to share on our blog on today’s blog: Benefits of Contracts! 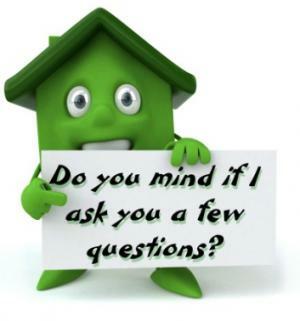 As you and I know, owning a home is a Huge investment and along with it a responsibility. There is always a “To Do List.” Weather it’s interior or exterior painting to be done, new flooring, upgrades to kitchen, bathrooms or basements the list goes on and on. Some of us welcome the challenge of a DIY home project because it’s exciting and the feeling of “I did it myself” is self gratifying. There’s some individuals who just want to hire a handyman, contractor or home maintenance service company to do the job and that’s ok too. What ever direction you choose to move forward with, make sure YOU DO YOUR HOMEWORK!!! 2- Ask lots of question! There’s no such thing as a “bad” question. The more you ask, the better! 3- Ask for quotes, the more the better but be Leary, sometimes “cheapest” doesn’t always mean better. 4- Find out if the company is legitimate. Are they a registered company? 5- Does this company have insurance? Find out. Again, ask the question. 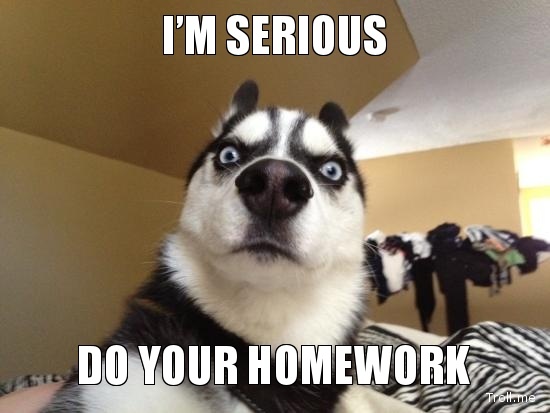 6- Ask for a portfolio to show you some of their work. In this particular industry, photo’s tell the truth. This is what they have to offer as a source to prove what kind of projects they have done. Ask for before and after pictures. Anyone can copy a photo off the internet but is Their work legitimate? 9- First impressions mean everything! In my opinion representatives are an example of their work and the company they own or work for. Representatives that come to your home for a quote, should be experienced, organized knowledgeable in the field of the business, polite, well groomed, answer your questions and concerns and make you feel confident and comfortable. If I had a bad feeling after the consultation and just didn’t feel right or confident somehow about this company then I would not want to do business with them. Especially in my home! Trust your instincts. They’re always right.